Statesmanship and Economics at Their Best 'Arthashastra' is one of the oldest books with immense historical significance written by Kautilya or Arya Chanakya as he was popularly known. This book is one of the most effective books ever written on the art of statecraft and the science of everyday living. Originally written in Sanskrit, this is the English translation of the book which highlights the role of Government in the lives of people and the important responsibilities that it should carry. The book also speaks a great deal about economics, hence the name 'Arthashastra' has been used which is the Sanskrit translation of the word 'Economics'. 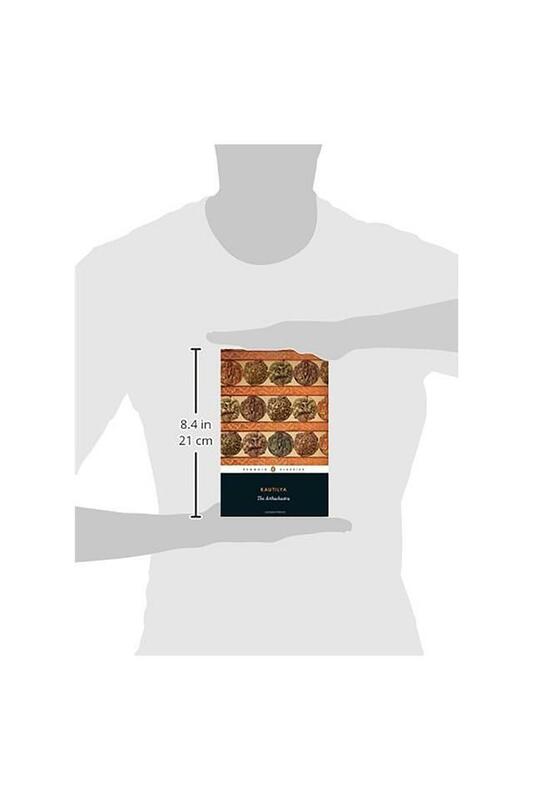 Broader Concepts This book is basically a collection of 380 shlokas which have been written in prose. It is divided into 15 different sections for the better understanding of the readers. It suggests that there are certain things that a man should strive to achieve during his lifetime and material wealth is also one of them. The concept of this book is very broad in this sense and it not only talks about money, but also about the aspects of material security and the interests of people. 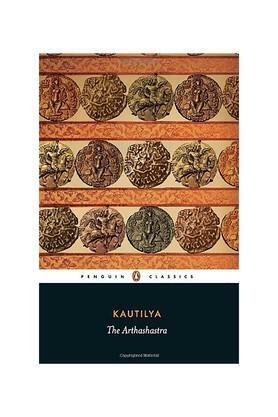 Arya Chanakya Arya Chanakya or Kautilya who is speculated to be a Brahmin from South India, wrote this book around 150 A.D. He was the person who was responsible for the downfall off the Nanda Dynasty in South India and helped Chandragupta Maurya win the throne. Chanakya was a great strategist which is self-evident from the fact that he overthrew an empire. He has imparted all of his knowledge in this book. About the Author L. N. Rangarajan has translated this book in English. He is an alumnus of the University of Madras. He joined the Indian Foreign Service in 1956 and has been in the Indian embassy of several countries including Greece, Sudan, Norway, Tunisia and Iceland. He is also the author of the book 'Commodity Conflict'. The book is easily available on amazon.in.